The World Figure Skating Championships will open in Moscow on Monday April 25. Despite the fact only one month was available for preparations, Moscow has managed to get ready for the top level competition. ­The world’s biggest annual skating event has been moved to Russia following the devastating earthquake that has affected the original venue of Tokyo. The US, Canada, Finland, Croatia and Austria had also bid to replace Japan. Meanwhile, France, the 2012 host, has expressed its readiness to step aside and let Japan organize the championships next year. 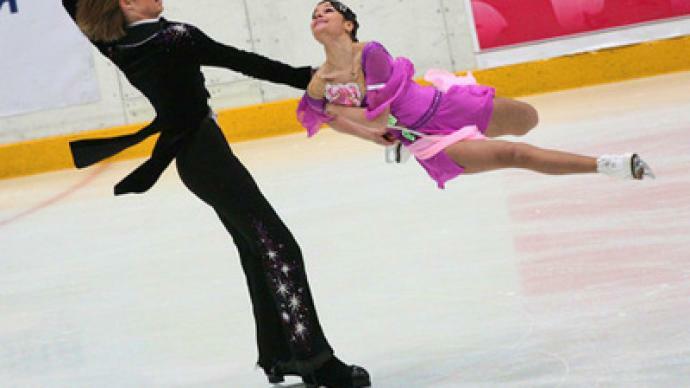 This is the third time for Russia to stage the World Figure Skating Championships. This year the total prize money is $710,000, with $45,000 for the winners of both the men's and women's championships, while the winning pairs will share $67,500. Public excitement in Moscow is high, with more than 70 per cent of the tickets already sold and full houses expected on every day of the tournament. 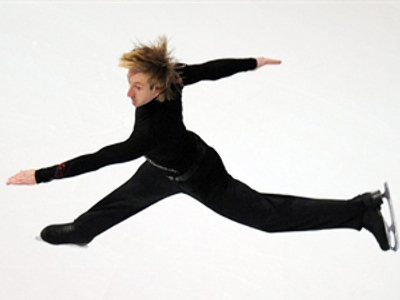 This is despite the absence of Russia’s biggest skating star, Evgeny Plyushchenko, who has been banned from participating by the International Skating Union, as in 2010 he competed without permission in exhibitions following his withdrawal from the World Championships in Italy in March citing an injury. Competition is expected to be very stiff as all four reigning World Champions are back on the ice and determined to defend their titles.